ShimiTree and Friends lead a summer celebration at Winchester Lake State Park. Spend the day exploring the 104 acre park, fishing, swimming and soaking in the sun. 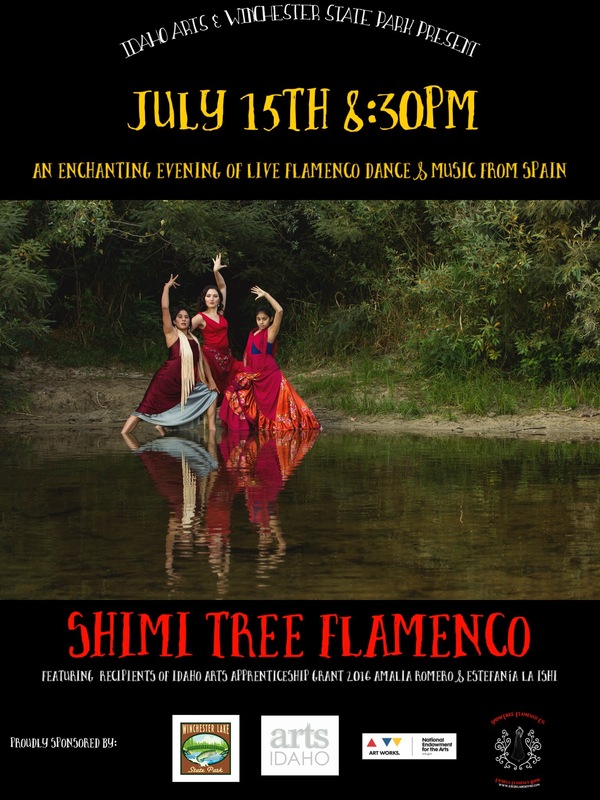 Then at 8:30 enjoy a free Flamenco performance al fresco in the park amphitheatre sponsored by Idaho Arts Commission and Winchester Lake State Park. Next ¡¡Boise!! Shimi Tree Live @ the Olympic November 4th. Get your TIX now!